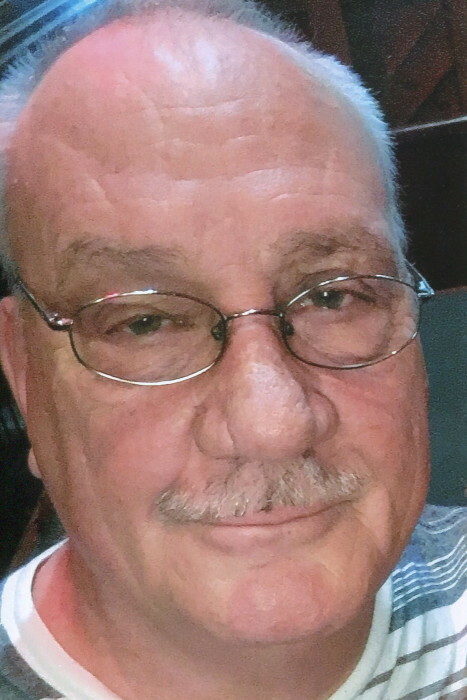 ROEBUCK- Michael Coy Lail, 65, of 4350 Stone Station Road died Tuesday, April 9, 2019. A native of Spartanburg County, he was the son of the late Coy and Maggie Johnson Lail and was the widower of Cathy Blanton Lail who passed away November 17, 2015. He was a member of Fairforest Church of God and was a retired truck driver. Surviving are one daughter, JoAnna Spurlin of Spartanburg; two sons, Josh Lail of Spartanburg and Shoan Lail of Hendersonville, N.C.; one sister, Brenda Hatchett of Walnut Grove; 6 grandchildren. He was also predeceased by a son, Jason Leon Lail who passed away December 14, 2017. A Celebration of Life Service will be held Monday, April 15, 2019 at 5:00 p.m. at the Lanford-Gwinn Mortuary in Woodruff by Rev. John Petty III. Visitation will be held from 4:00 p.m. to 4:45 p.m. prior to the service. In lieu of flowers memorial contributions may be made to Fairforest Church of God, 2658 Fairforest Clevedale Road, Spartanburg, S.C. 29336.